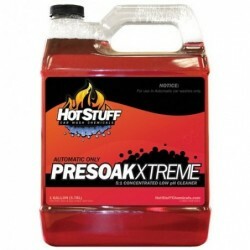 Our products are hyper-concentrates designed to mix each gallon of Hot Stuff with four gallons of water to create 5 gallons of normal car wash concentrate. This saves you space and the cost of delivering premixed solutions. NO special equipment needed! Don't let cold temperatures stop you in your tracks. 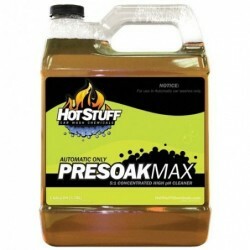 Ask us about ways to customize your chemicals to keep your customers during the cold. We can supply the additives you need or help you find local solutions. 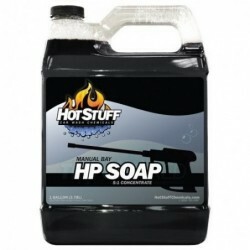 Email us today at info@hotstuffchemicals.com. Being a carwash operator is a balancing act. Customers want a clean car, you want to make a profit. Started by owner/operators who wanted a superior chemical at a great price, our company was created to help others fill that need. Hot Stuff Car Wash Chemicals has continued to improve and expand our product line to ensure you get the same or greater quality product as the major national brands at a much lower price point. Take a few minutes to look around our website and learn about the great deals we have on the chemicals you use every day. Find out how our super-concentrate not only saves you money, but gives you greater flexibility. Our goal is simple: give your customers a better wash, and give you a better price. You shouldn't have to settle for less! Select any of our categories to find all of the available products to fit your car wash needs.